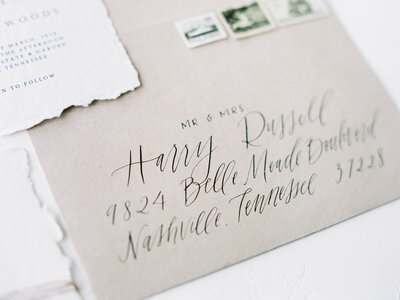 Spot calligraphy is one of the best ways to personalize and beautify your work. 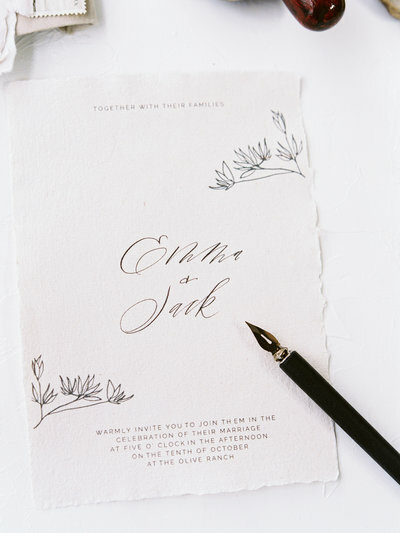 The names of a bride and groom, special stationery, even business cards. 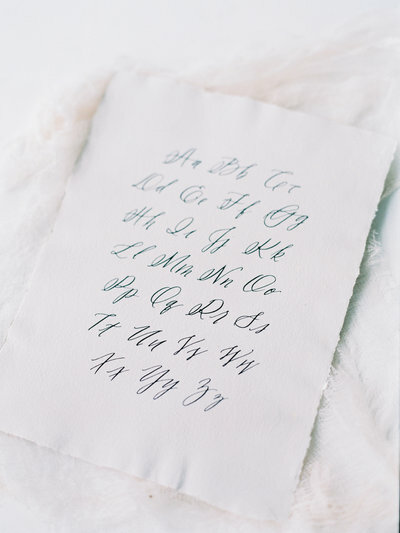 Adding spot calligraphy will add a personal and professional feel to any project you’ve created.